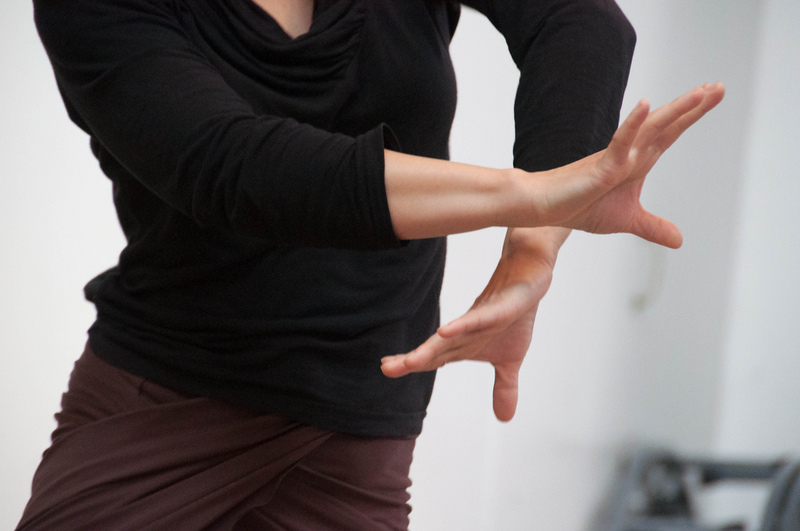 Join us at Dance Attic Studios in London for 4 days of flamenco choreography, technique, bata de cola, bulerías, cajón and singing! 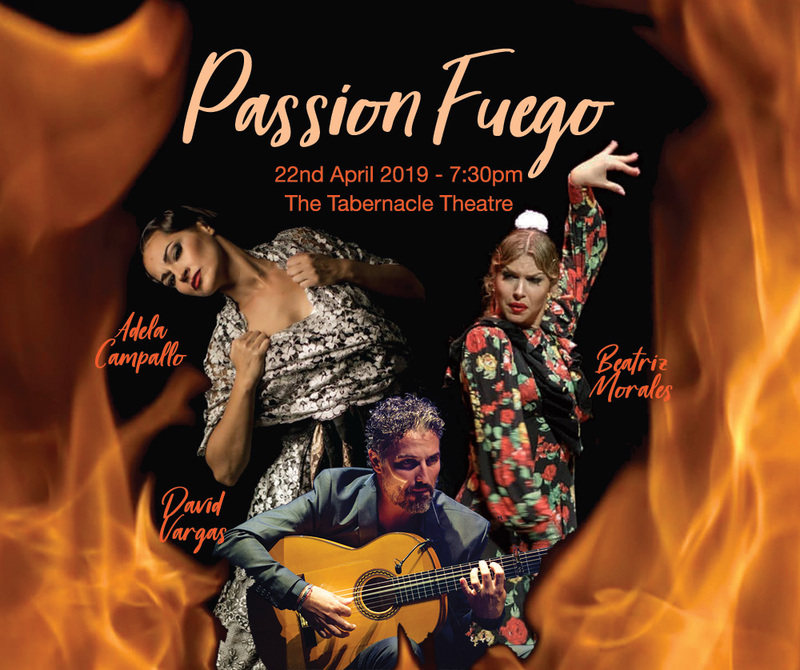 An amazing evening of flamenco at the Tabernacle Theatre with professionals from Spain: Adela Campallo, Beatriz Morales, David Vargas, Tito Heredia, Jasmine Villalobos and Demi Garcia. First half of the show will showcase students and artists from London. 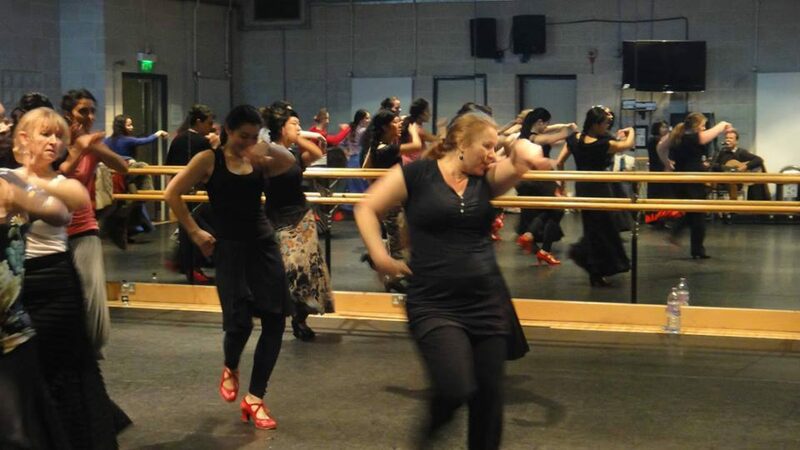 Whether you are a keen flamenco dancer, an absolute beginner or just fancy some exercise, we have classes that cater for all levels with daytime drop-ins and evening and weekend sessions. Children as young as 4 and younger students can join our thriving Children’s Flamenco Dance School which takes place on Saturdays at Urdang 2 in Angel. We actively encourage and provide opportunities for children to perform. All students are given regular opportunities to perform, including end-of-the-year student shows, community events and gigs at Bar Gansa. Check out our events page for details. 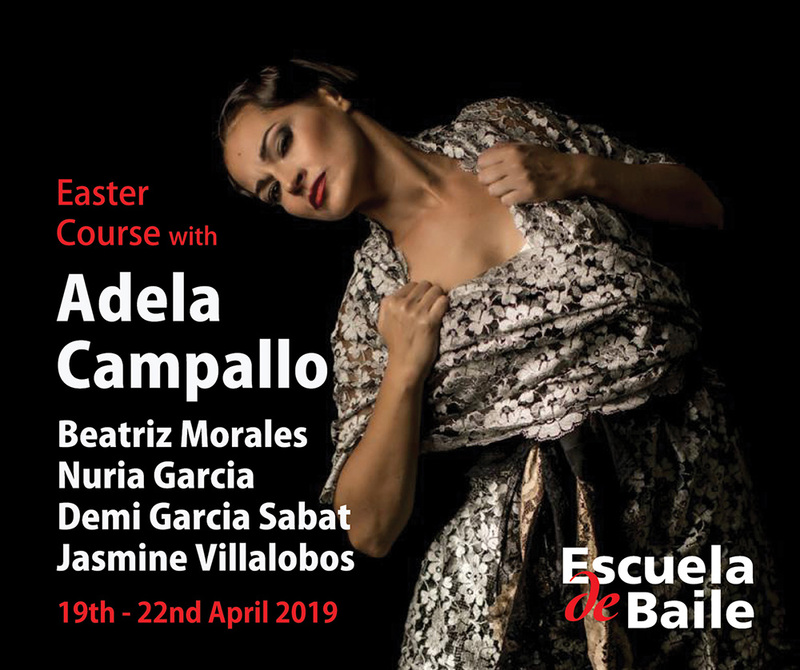 Throughout the year, we offer workshops and intensive courses taught by top artists from Spain which are attended by students from all over the UK and abroad. Sign up to our newsletter to not miss an upcoming course or workshop. Our summer school takes place at an affiliated dance school in Jerez, Spain, giving students an authentic flamenco experience. 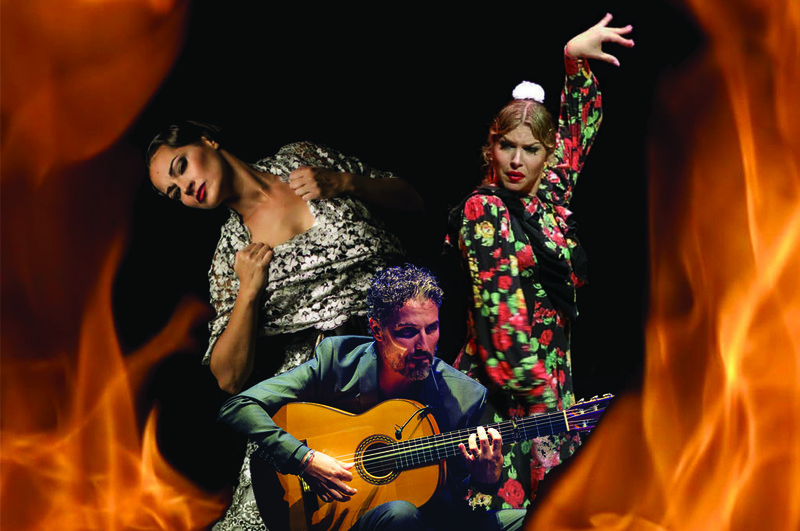 Study in the heart of flamenco with the top dancers of today. 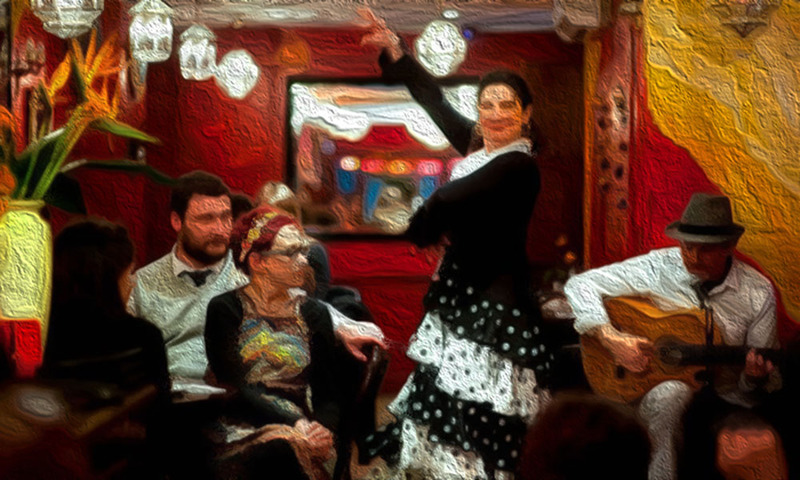 "It wouldn't be an exaggeration to say that starting flamenco classes at the Escuela changed my life. At the most basic level, my fitness improved and I made so many new friends. But more importantly, flamenco has given me an outlet to express myself. When I'm tired, it energises me. When I'm down it cheers me up. When I'm happy it helps me vent my excitement. 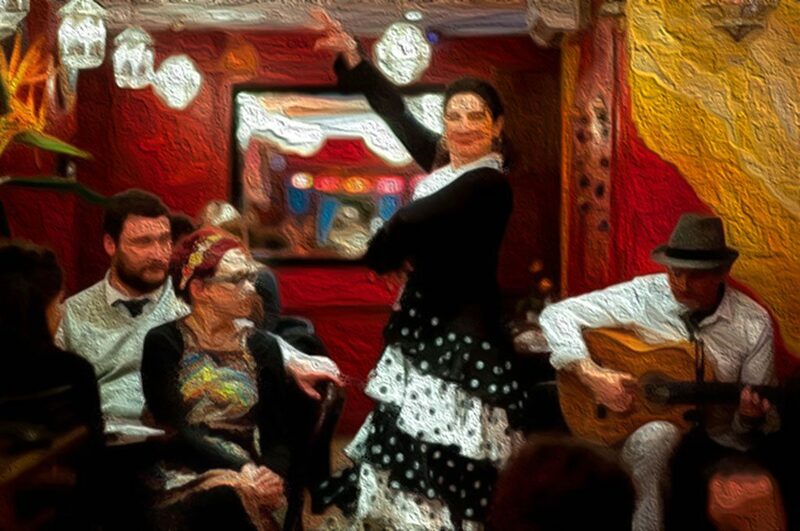 Dancing to live guitar and singing is a real thrill, and I can't imagine my life without flamenco any more."